Most couples choose to elope because they want to celebrate their wedding in the most intimate way possible, alone, together in a place that means something to them. 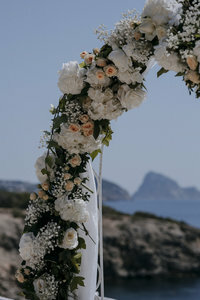 Now, before planning your elopement you want to make sure that you know the basic answers to your elopement questions. There are a few things every couple needs to know before eloping and we get these questions regularly. 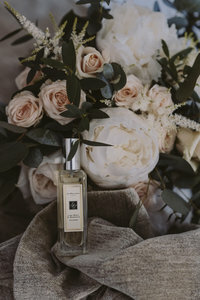 Scroll down for every pressing elopement question that you might have as well as well as our detailed answers to them! Can I invite close family and friends? It’s your wedding, it’s your choice! If you want to have an intimate elopement and include your nearest and dearest then you should definitely do that. 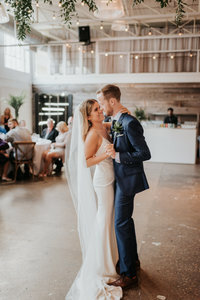 An elopement can be what you want it to be but we always suggest keeping it as intimate and small as possible as this is the magic of an elopement. Less focus on a larger guest list and more focus on the details and special experience. Can we elope without telling anyone? Yes! That is how elopements began! You can secretly book your trip and go wherever you want to elope to. Everyone else can find out when you come back. Will they be surprised? Helk yes. But you had the wedding you wanted and you can always celebrate with your close family and friends after through a small party or dinner. Do I need a wedding planner to plan my elopement? You could have a planner that specializes in elopements, yes. But keep in mind the magic of an elopement is keeping it super simple so the need for a planner might not be there. 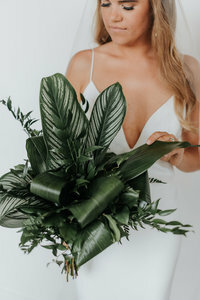 If you have more logistics than the average elopement then you can consider hiring a planner or even designated a close friend/family member who will be attending to take charge. Does my elopement location need to be somewhere far away or can I elope to somewhere close by? Your elopement can be wherever you want it to be – we just recommend choosing a location that is special and meaningful to the both of you. Whether that place is an hour away or a 6 hour flight away, is totally fine :). What is the average budget for an elopement? An elopement can cost anything from $5000 – $15,000 depending on the specifics. Some couples literally just escape to a resort or local get away, hire a photographer and get married. This would be the most affordable elopement. 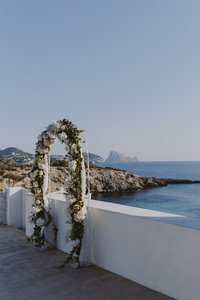 Some couples travel to exotic locations, invite their immediate families and host a dinner reception for their nearest and dearest after the ceremony. This can come at a higher cost of course. What vendors are a must for an elopement? It depends on the logistics of the elopement but at the minimum having a wedding dress and elopement photographer is key. You want to document your elopement and keep those moments forever in your photographs. As for a dress, you still want to feel like a bride!